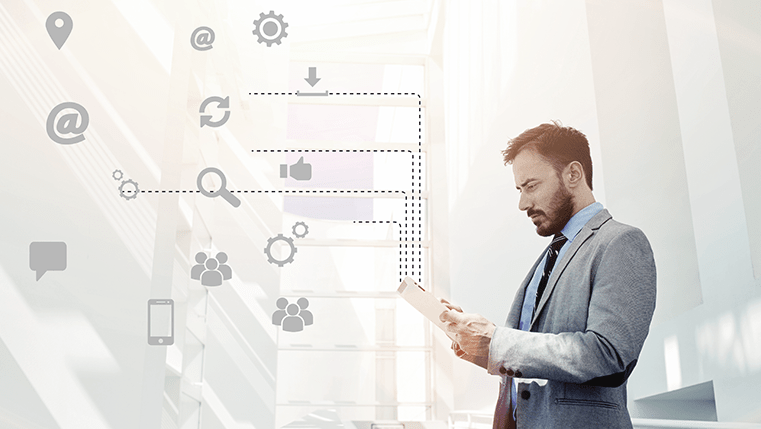 Every update of the interactive e-learning authoring tool Articulate 360 is packed with stunning features to meet your eLearning development needs. Recently, Articulate Storyline 360 announced the launch of its new Modern Player that gives a fresh new look to your eLearning courses. It offers a great experience on every device. The Modern Player has complete navigation features such as Previous/Next buttons, seek bar, Menu, Resources, Notes, and other GUI (Graphic User Interface) features. The modern player differs in style compared to the old classic player and looks different on different devices such as desktops, laptops, and mobiles. The modern player scales your course content based on the device being used and it is very easy to customize features. 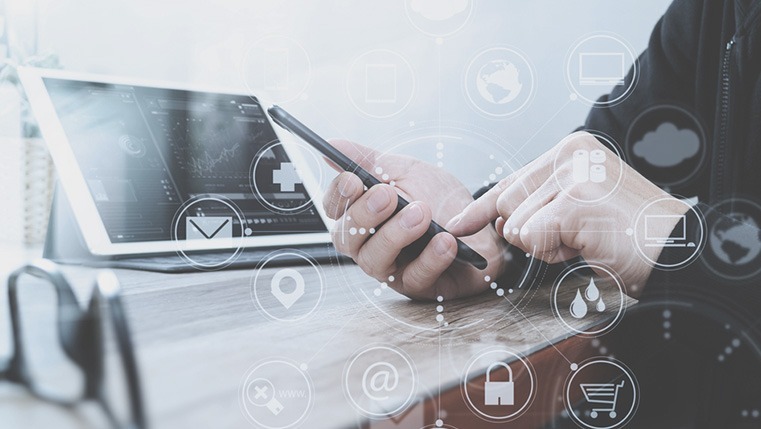 In this post, you will learn about the features of the Modern Player and how it helps develop eLearning with a modern look and feel. You can switch your existing course to the modern player in easy steps. You need not worry about the course content; it will automatically detect the modern player once you choose the option. You can also switch whenever you want, by selecting the classic player from the Player Style dropdown. Click the Home tab in the Storyline Menu. Click the Player button. Then Click the Player Style dropdown list. Finally, choose the option Modern. Every organization has their own branding colors, fonts, and styles. With the modern player, you can easily customize the branding color, graphics, and text styles for your eLearning courses. By default, it has Dark and Light Player themes you can choose. You can personalize colors quickly with the modern player; apply your organizational branding by applying the custom accent color. In addition, you can change the fonts, button style, and text labels throughout the course, and also specify the navigation buttons in 3 different styles. This feature will give a better experience on all devices, try this to get a fresh new look in your eLearning course. If you want a chrome-less project, just turn off the Player setting, this will help you create a custom GUI for your eLearning course, apart from the default look and feel. 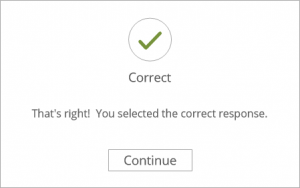 Articulate Storyline 360 updates also include modern feedback style in assessments. You can choose to include modern feedback styles to your existing eLearning quizzes/assessments. It automatically applies to new projects, but for the existing courses, it uses the classic feedback style, which you can easily update to the modern style. However, it’s a good way to edit text and design with the feedback master slides, instead of doing it for each question. Add a recognizable name for the feedback master so that it is easy to find while updating an existing course. Let’s now check the publishing option for the final course output. Publishing to HTML5 output with the modern player gives your eLearning course the final touch with a good quality output in all web browsers including desktops, laptops, and mobile devices. When you choose the modern player for your course, it won’t accommodate the Flash player while publishing. However, if you require the Flash player for your course, you need to switch to the Classic Player option. 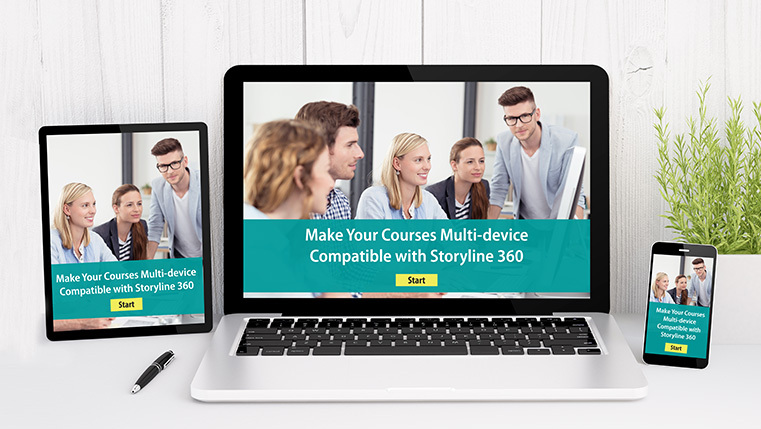 Articulate Storyline 360 offers a variety of options to do more with the best features for your learning need. Try this for your upcoming eLearning courses and experience the look and feel. But before you go ahead with this feature, explore the options available with the modern player.